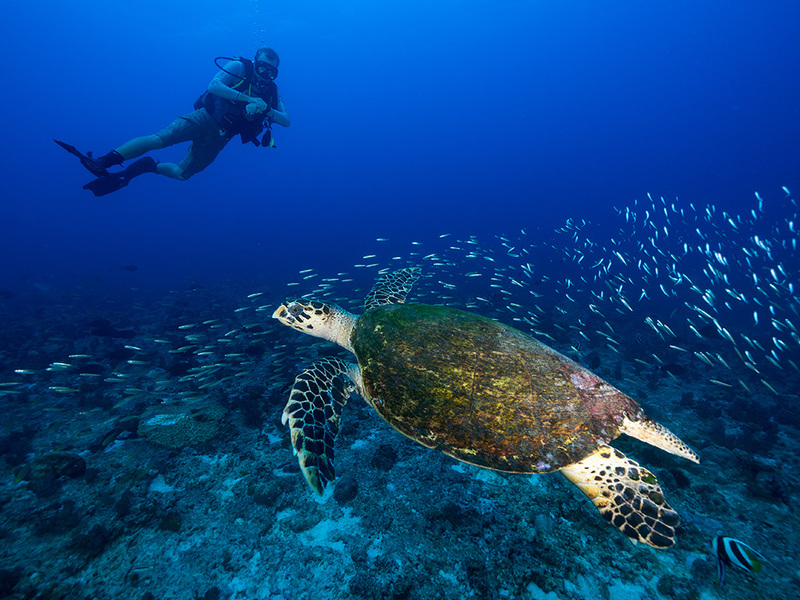 The Environment department, together with our eco-tourists patrol the four beaches of North Island daily in search of fresh turtle tracks and nests at dawn. 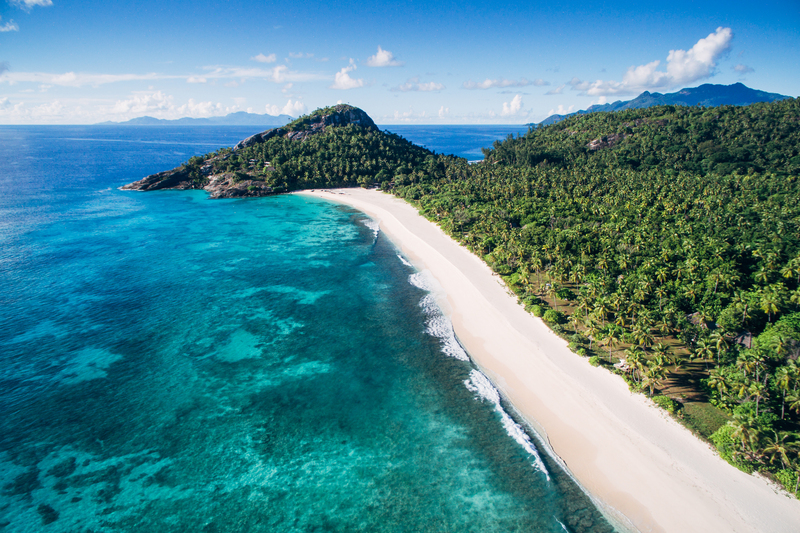 In keeping them perfectly pristine, one item collected every morning is plastic debris which is washed into the Seychelles on the trade winds and tides. The Island is committed to removing these items and ensuring they enter the proper recycling routes, making sure they do not enter the oceans once more. Our environmentalists collect data on the types of trash collected and the total weight thereof and enter this into a global database. As a remote private island the impact on our small piece of paradise is not felt heavily, thanks to the determination and hard work of our Environment Department day in and day out. One small contribution which, if others follow suit, will help reduce the impact of plastic waste on marine fauna and flora. The statistics are alarming worldwide. According to National Geographic, 9 million tons of plastic waste ends up in the ocean every year. The equivalent of dumping the contents of a garbage truck in the ocean every minute. It is estimated by UNEP that 1 million sea birds, 100 000 marine mammals and countless fish are killed each year by plastic pollution. With many more harmed invisibly. Marine species of all sizes now ingest microplastics – tiny bits of plastic that have broken down into small pieces less than 5mm wide (and consequently, so do we). By 2050, there will be more plastic than fish in our oceans (pound for pound). Beach clean-ups and recycling are critical, however the root cause of the problem also needs to be addressed to stop the situation from worsening. The world needs to move away from single-use plastic products and towards their eco-friendly counterparts. Plastic is forever – every piece of plastic ever produced still exists in some form or another. The world is addicted to plastic and convenience. Millions of plastic straws are tossed every day and trillions of plastic bags are used every year. In the latest enhancements to our marine conservation efforts – recently recognized at the African Responsible Tourism Awards – we are going plastic-free. We are in the process of looking into our operations and searching for ways to reduce our footprint on nature by cutting down on single-use plastic. North Island has banned plastic straws from the Island and uses only 100% compostable straws (which degrade within 12-16 weeks) and food containers for activities around the island. North Island guests will also receive a reusable eco-friendly glass straw as a small gift to use on the island and take home in the hope of spreading change beyond the island, one straw at a time. The Seychelles approved a ban in September 2016 on the importation of certain plastic items such as carrier bags, plates, cups and cutlery and there is a growing movement to follow suit with plastic straws across the island nation. It is most encouraging and we’re certain to see others in the industry similarly offer sustainable alternatives, from PLA-based products to paper, bamboo, glass and stainless-steel. We also encourage more travelers to simply #refusethestraw – the best option of all. Together, we can make a lasting impact.